If you enjoy gambling, then Macau needs no introduction. It’s the gambling capital of the world, home to mega casinos and hotels generating billions of dollars in gambling revenue annually. 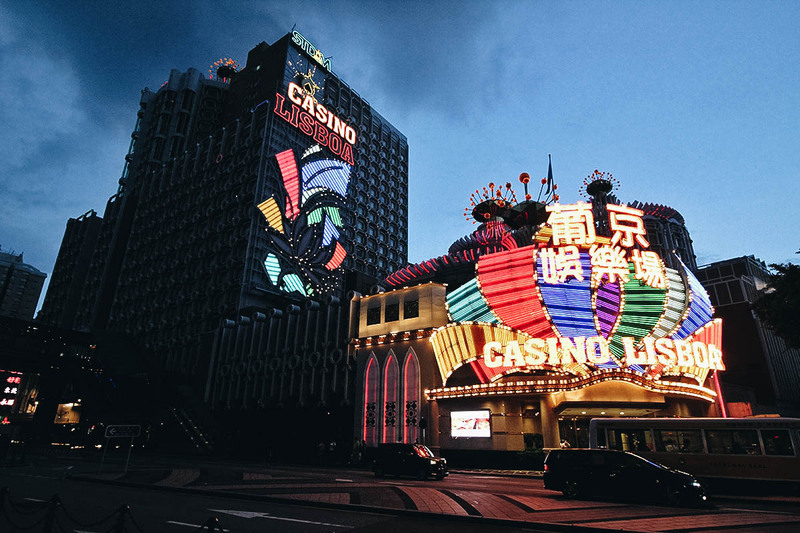 But even if you aren’t into gambling, you shouldn’t let that stop you from visiting Macau because there’s plenty to see and do here, even for non-gamblers. Macau has an old world European feel left by centuries of Portuguese influence. From its beautiful architecture to its delicious food, you’ll find touches of Iberian influence that will leave you guessing if you’re still in Asia. Remarkable considering not too far from old Macau are the glitzy hotels and casinos that have earned the peninsula its nickname, “The Las Vegas of Asia”. Whether you’re into gambling or culture, there is much to experience in Macau which you can easily do on a day trip from Hong Kong. I hope this guide can help you plan your trip. Like Hong Kong, Macau is a Special Administrative Region (SAR) of China. It’s officially a part of China, though it’s allowed to operate as an independent country with the highest degree of autonomy. It has its own currency, economy, immigration and legal system, and it gets little to no interference from either the Central Government or the Communist Party of China. Because of its multitude of mega hotels and casinos, Macau has been called the “Las Vegas of Asia”, though perhaps it’s more fitting to call Las Vegas the “Macau of the West”. For years, Macau has exceeded Las Vegas in gross gambling revenues, generating USD 33 billion in 2017 as opposed to just USD 7.09 billion for Las Vegas. Clearly, Macau is the gambling capital of the world, generating more gambling revenue than anywhere else on the planet. But in spite of its reputation, there’s more to Macau than its casinos. A Portuguese trading post since 1557, it became a colony in 1887 and remained under Portuguese control till 1999 when it was returned to China. Those 442 years of Portuguese influence are still evident today, from its food, to its architecture, to its Portuguese street names. Take a walk around Senado Square and you’ll feel like you’re in Europe and not Asia with all its pastel-colored buildings and cobblestone streets. This juxtaposition of old and new, East and West, is what makes Macau such an interesting destination. Macau shares a similar climate and peak travel seasons as Hong Kong, which is convenient because this guide assumes you’ll be visiting both destinations on the same trip. Like Hong Kong, the best time to visit Macau is in the Fall, from around the end of September till November, followed by Spring (March to early May). MAR-MAY: Spring is a good time to visit Macau. Like Autumn, the weather is favorable though it does get rainier with occasional thunderstorms around this time, especially towards the end of May. JUN-AUG: Summer is the hottest, wettest, and most humid time of the year so avoid those months if you can. SEPT-NOV: As described, Fall is the ideal time to visit Macau. The weather is mild and it seldom rains. On our last trip, we went in mid-September and the weather was great, though I think October or November would have been even better. DEC-FEB: Although the weather is ideal, this is the busiest time of the year in Macau, especially in December and around the Lunar New Year. Expect the peninsula to be packed. Check out holiday-weather.com for more on the weather in Macau. For your convenience, I’ve created the average temperature and annual rainfall graphs below. Suggested months to visit are indicated in orange. 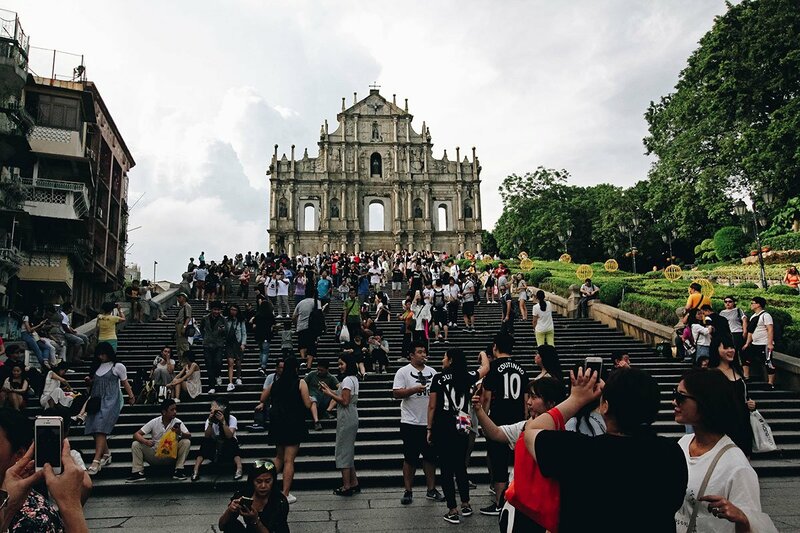 This guide details how you can visit Macau from Hong Kong on your own, which is easy enough to do, but if you’d like to go on a guided tour, then you can arrange for one through Klook. They offer this all-in Macau Sightseeing Day Tour which starts in Hong Kong and includes ferry transfers and lunch at a 4-star hotel. It may be worth looking into if you’d rather not arrange for everything yourself and you’d like the benefit of a tour guide. Follow the link for more information and to book the Macau Sightseeing Day Tour from Hong Kong on Klook. The best way to get to Macau from Hong Kong is by fast ferry. It takes about an hour each way with ferry trips being made around the clock. 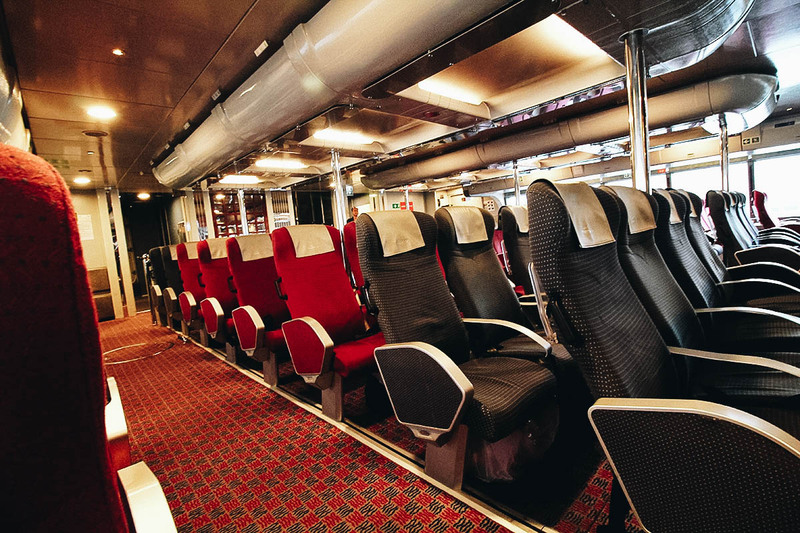 You have two choices of ferry companies — TurboJet and Cotai Water Jet. They sail from Kowloon and Hong Kong so you can check their website for fares and sailing times from each port. We bought our tickets at the ferry terminal but you can get discounts from either company if you purchase them in advance through Klook or Kkday. Follow these links to get roundtrip discount tickets from Klook (TurboJet | Cotai Water Jet) or KKday (TurboJet | Cotai Water Jet). Fast ferry tickets are also available through 12Go Asia. You can click on the link or use the widget below. The unit of currency in Macau is the Macanese Pataca (MOP). However, Hong Kong Dollars (HKD) are accepted everywhere in Macau so there’s no need to convert your currency to MOP. You don’t want to be stuck with any leftover MOP when you go back to Hong Kong anyway. Conveniently, the exchange rate is almost 1:1. This guide assumes you’ll be coming from Hong Kong and already have HKD. If you don’t, then a great place to exchange your currency to HKD in Hong Kong is at Chungking Mansions in Tsim Sha Tsui. Senado Square and the Ruins of St. Paul are the heart of old Macau and its most iconic attractions. They’re part of the Historic Centre of Macau which is a UNESCO World Heritage Site. 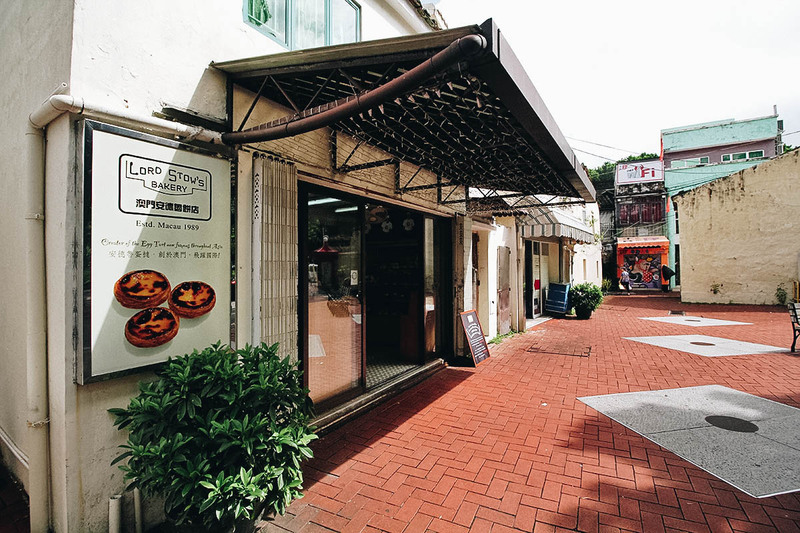 There are many shops and restaurants in the area so apart from admiring the architecture, you can easily spend a few hours shopping and sampling all the delicious Macanese goodies. For more pictures and information, check out my post on Senado Square and the Ruins of St. Paul. Taipa is a charming village located south of the Macau Peninsula. There you’ll find Cunha Street (Rua do Cunha) and its many Chinese shops and restaurants. There’s an excellent Portuguese restaurant just off Rua do Cunha called A Petisqueira. 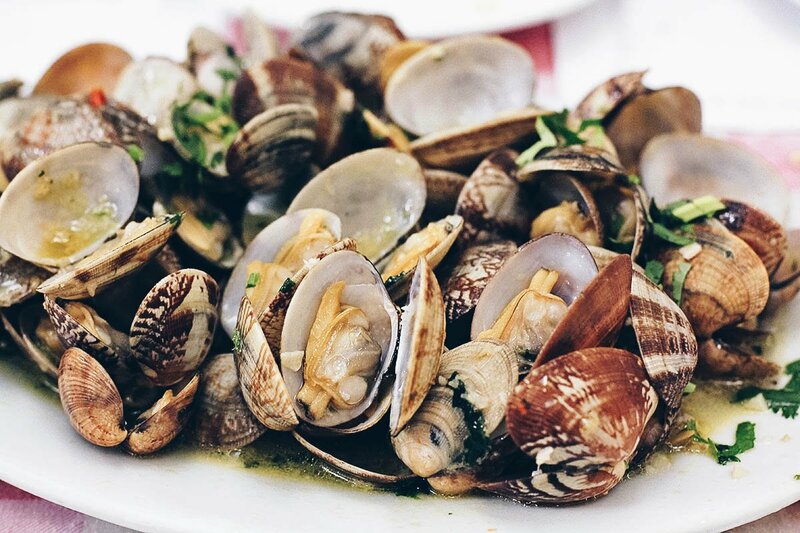 This is a great place to try Portuguese favorites like bacalhau and fried clams. About a 5-minute walk from here is a complex of five colonial houses known as the Taipa Houses-Museum. On display there are various artefacts and exhibits from the Portuguese era. Coloane is the southernmost part of Macau. It used to be its own island but it’s now physically connected to Taipa via reclaimed land which became Cotai. 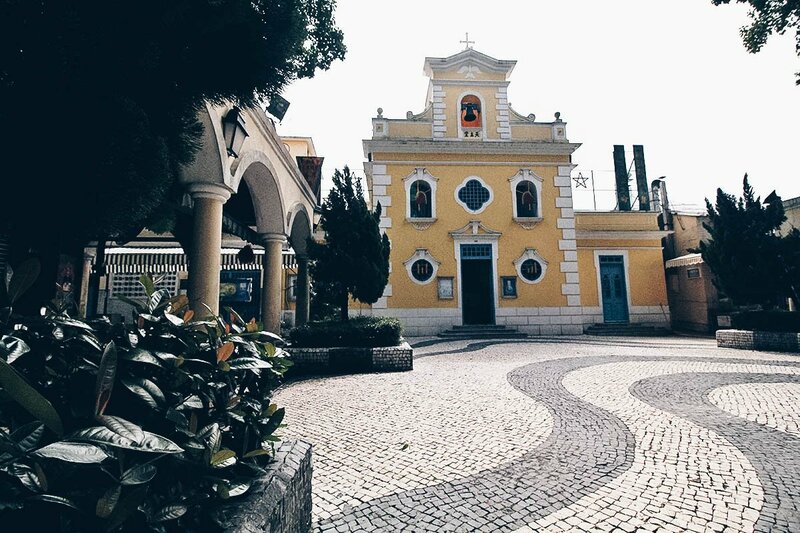 Away from the big casinos of Cotai and the peninsula, it’s a much quieter part of Macau and home to some lovely Portuguese houses and churches. 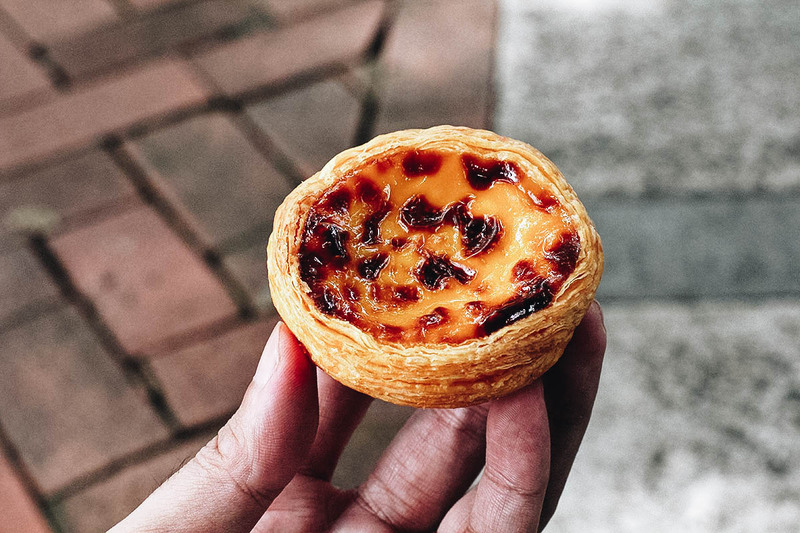 Coloane is also where you’ll find the very first branch of Lord Stow’s Bakery, makers of what many believe to be Macau’s best Portuguese egg tarts. Riding a gondola in Venice is probably on most people’s bucket lists. If you haven’t found your way to Venice, then the next best thing would be to ride a gondola at the Venetian. Named after that iconic city in Italy, the Venetian is one of the most well-known casino hotels in Macau. It’s become famous for its network of canals within the hotel offering gondola rides powered by your own singing gondolier. I know, it isn’t quite the real thing, but it’s the next best thing till you make that trip to Italy. 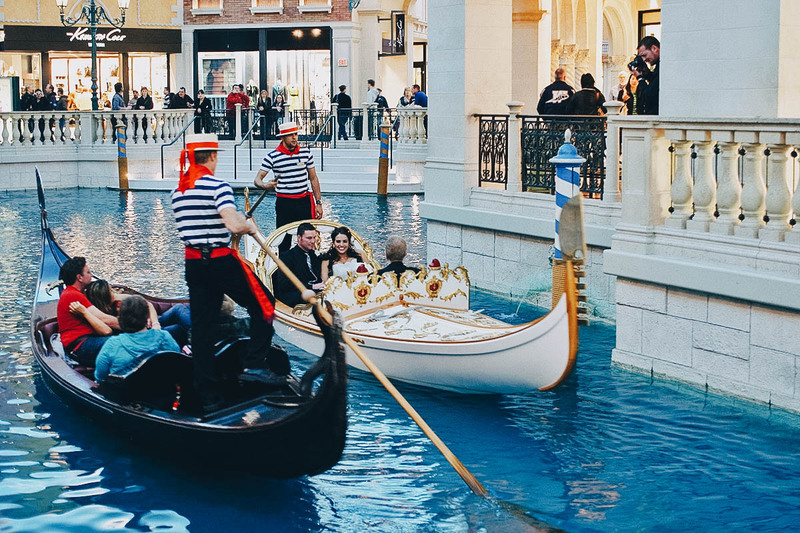 Gondola ride tickets are available at the Venetian, but you can save on the cost if you purchase them in advance through Klook or KKday. Towering 338 meters (1,109 ft) above the ground, Macau Tower is one of the most recognizable landmarks on the peninsula. Its 360° observation deck offers the best views of Macau, even allowing you to see all the way to Hong Kong! You can purchase tickets at the gate but you can get a discount if you buy them in advance through Klook or KKday. 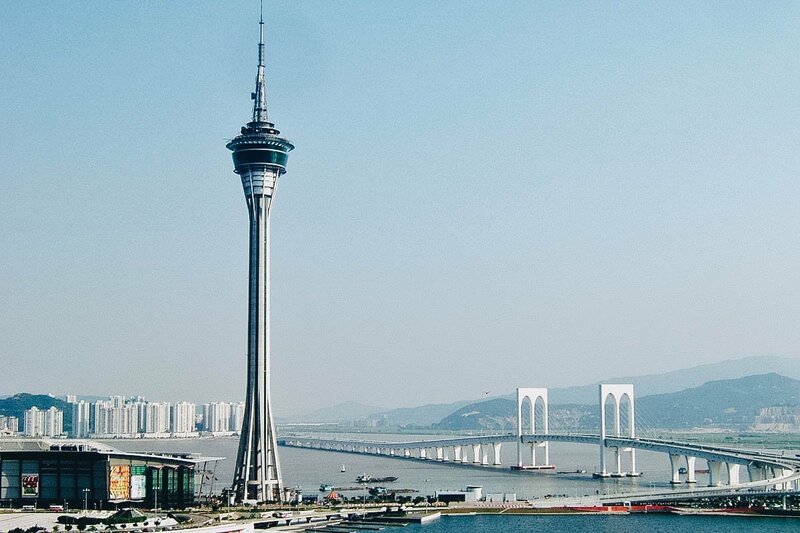 If panoramic views aren’t enough for you, then you can get your adrenaline pumping with Macau Tower’s thrill-seeking attractions like Skywalk X, Skyjump, the Tower Climb, or the Tower Bungy Jump. You can arrange for these activities at the tower but you can get a discount if you book them in advance through Klook or KKday. Being the Las Vegas of Asia, you can expect to catch some pretty spectacular shows in Macau. One of the most popular is The House of Dancing Water at the City of Dreams. We haven’t seen it yet, but it’s said to be one of the world’s largest and most impressive pool-based performances. You can book tickets from The House of Dancing Water website but you can get a discount of you purchase them in advance through Klook or Kkday. You can follow this link as well to check for discounts to other shows in Macau. Macau is considered the Las Vegas of Asia so many tourists come here to do one thing — gamble. There are casinos everywhere in Macau and they’re every bit as impressive (or ostentatious, depending on how you look at it) as the ones in Sin City. As described, this place serves great Portuguese food. Everything we had from start to end was delicious. In fact, we wanted to try more restaurants in Macau but A Petisqueira was so good we wound up eating too much! If you plan on taking a day trip to Macau and following this guide, then I suggest having lunch here. It’s a little pricey but worth it. Reservations are a must. Check out our post on A Petisqueira for more pictures and information. There are branches throughout the peninsula but the very first branch of Lord Stow’s Bakery is in Coloane. If you’re a fan of their egg tarts, then a stop here is a must. I caught the first ferry out of Kowloon at 7AM to give myself time to explore Coloane and have one of these egg tarts for breakfast. Delicious! Silky smooth custard with a buttery, flaky crust. Lord Stow’s egg tarts are devilishly good! As stuffed as we were from lunch at A Petisqueira, we couldn’t leave Macau without trying their famous pork chop bun. As its name suggests, it’s basically a pork chop sandwiched in a bun. Tai Lei Loi Kei is known for having some of the best pork chop buns in Macau. It was delicious – so succulent and juicy! We saw two Tai Lei Loi Kei branches while we were there, one just off Cunha Street in Taipa and another on the first side street to the left of the Ruins of St. Paul. As you can see below, it’s a hefty sandwich so you can split one if you’re still reeling from a big lunch like we were. Macau, like Las Vegas, is synonymous with three things – casinos, shows, and buffets. We’ve already covered the first two so here’s the third. 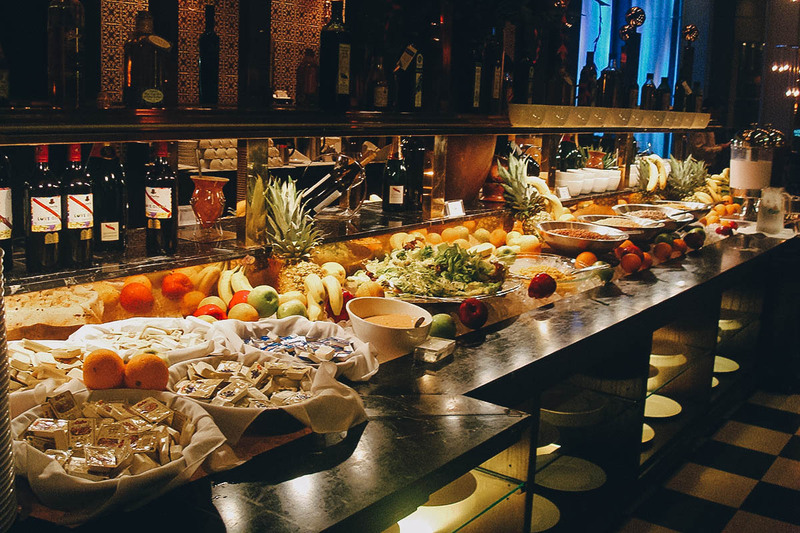 Indulging in at least one hotel buffet seems the norm in a city like this, so follow the link to check for discount vouchers to some of the most opulent buffets in Macau on Klook or KKday. To help you get your bearings, I’ve created this map so you get a better sense of where everything is. Most of the places recommended in this guide are pinned on this map. If you’re interested in visiting Macau peninsula, Taipa, and Cotai, then you can get around easily using the free shuttle buses. They shuttle passengers (and potential gamblers) between the ferry terminal and the big casino hotels in Macau peninsula and Cotai. Cunha Street in Taipa is about a 15-20 minute walk from the Galaxy Macau Hotel. But if you want to go all the way down to Coloane, the you’ll need to take a public bus or taxi. Taxis are metered in Macau so you don’t have to worry about being overcharged. 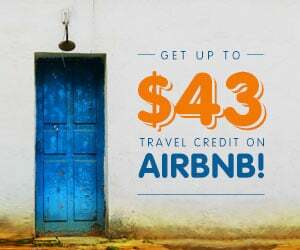 They’re not that expensive either so it may be worth it if you’re traveling with other people. As described above, the taxi from Cotai Strip to Coloane was MOP 37, and MOP 49 from Coloane to Cunha Street. Not bad if you split it between 2 or 3 people. But of course, going by bus is the cheapest option. Public bus systems always make me more nervous than subways because the chances of getting lost are higher. But thanks to the Google Maps app (iOS | Android), I don’t have to be so apprehensive anymore. 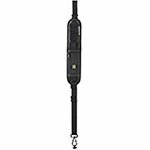 I first used it on a trip to Taiwan and I found it so incredibly helpful and easy to use. It tells you exactly how to get from one place to the next using any city’s public transportation system. Give it a try if you plan on getting around Macau by bus. 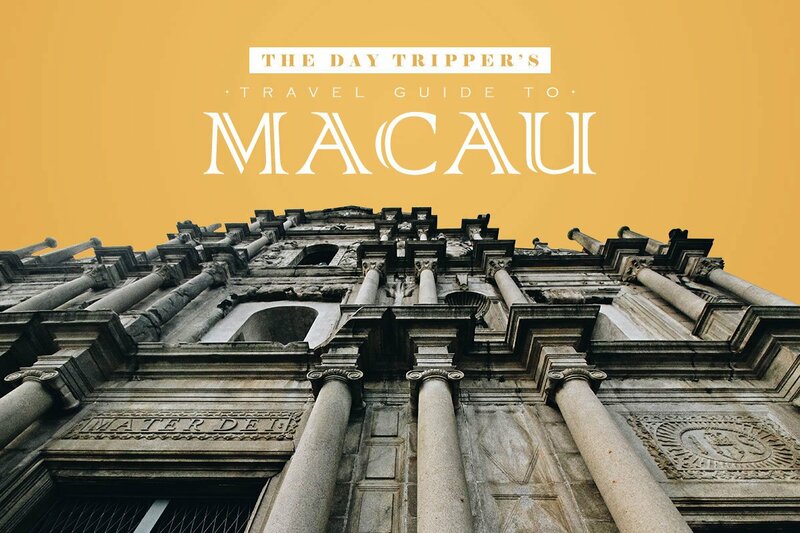 This guide crams the best of Macau into one day so time is of the essence. If you plan on visiting all the places mentioned in this guide, then it’s best to do so in a certain order so you don’t waste too much time in transit. Here’s a suggested itinerary. 8:30AM – Arrive at Cotai Strip via free shuttle bus. I suggest catching a shuttle to any of the big hotels on the strip like Sands Cotai Central, The Venetian, Parisian Macao, or Studio City Macau. If you’d like to go to Coloane via taxi, then you can catch one from any of the hotel lobbies. It’ll cost around MOP 37 from here to Coloane. If you’d rather go by bus, then make your way to the bus stop pictured below. 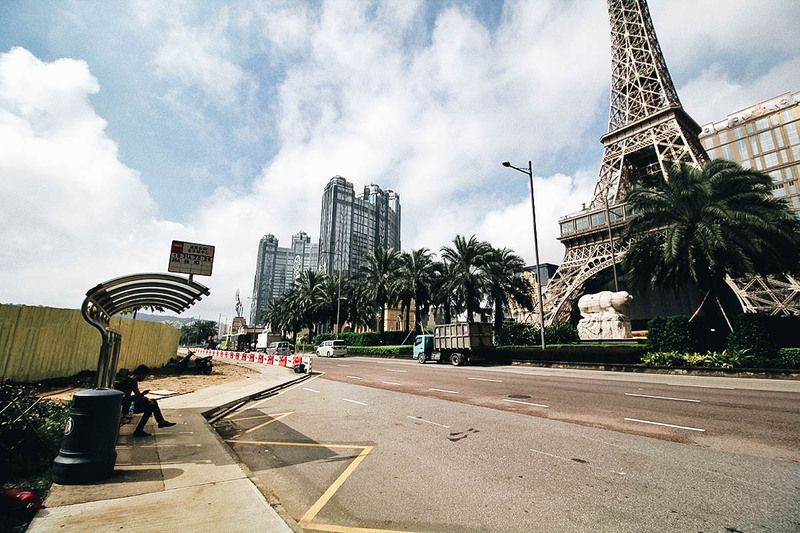 It’s next to the Sheraton Grand Macao Hotel and in front of the Parisian Macao Eiffel Tower. Buses 15, 21, 21A 25, 26 and 26A will take you to Coloane. The fare should be MOP 3.20 or 3.60 depending on the route. Be sure to have the exact fare (HKD is fine) because the driver can’t give you any change. You can refer to the Macau public transportation website for more information. 9-10AM – Arrive in Coloane (Vila de Colane-2). You’ll know you’re there when the bus reaches this roundabout. Get off here and explore Coloane. Lord Stow’s Bakery is located near the roundabout so you can start there. Visit the Chapel of St. Francis Xavier. 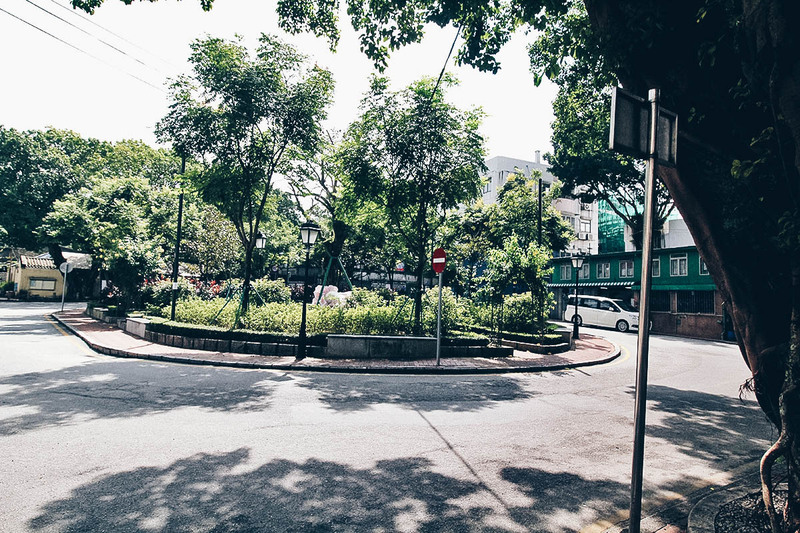 10:30AM-12NN – Arrive at Cunha Street. To get there, take Bus 15 from Coloane to Rua do Cunha. The fare should be the same. If you’re not sure where to get off, just tell the driver you’re going to Cunha Street. If you prefer to go by taxi, the fare will be around MOP 49. Explore Cunha Street and the Taipa Houses Museum. 12:15PM-1:45PM – Have lunch at A Petisqueira. 2-2:30PM – Ride a gondola at the Venetian. 2:45-3:45PM – Take Bus 21 to Macau Tower. (Click here for a picture of the bus stop) Enjoy the view from the observation deck. 4-6PM – Take a taxi to Senado Square. Explore the square and the Ruins of St. Paul. 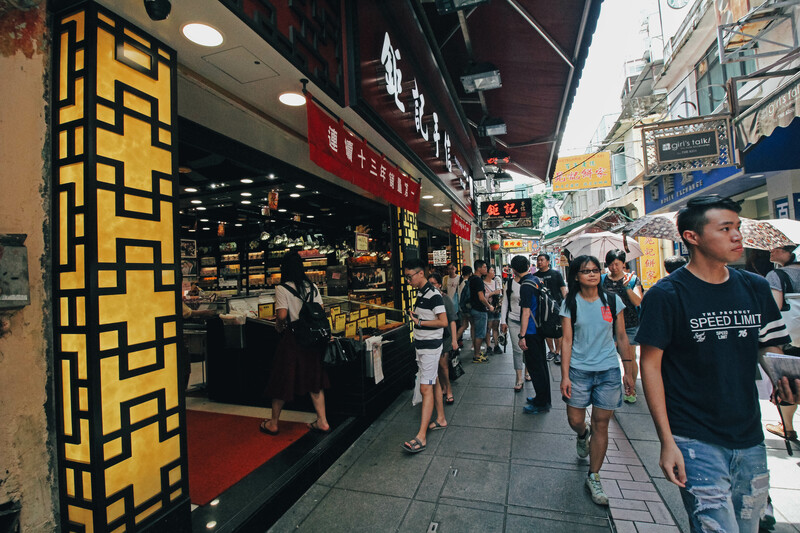 Go window shopping and taste as many Macanese delicacies as you can. Visit Mount Fortress and Macau Museum. 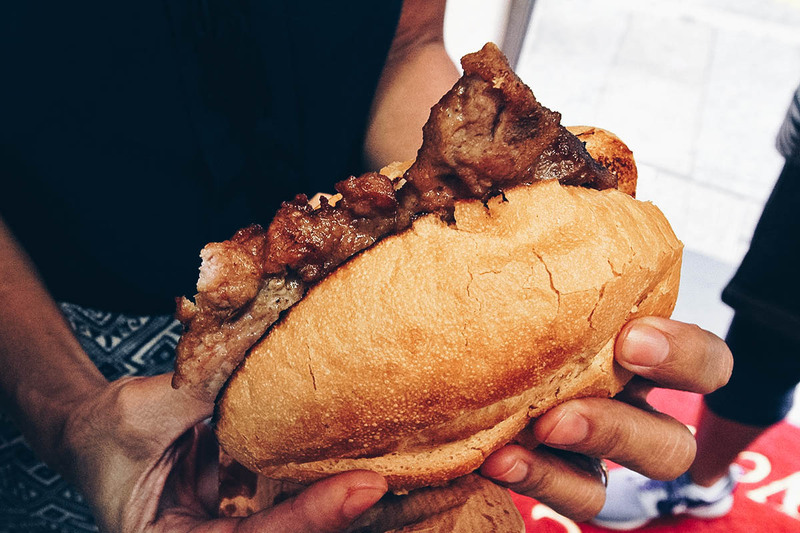 Eat a pork chop bun at Tai Lei Loi Kei near the Ruins of St. Paul. Take a bunch of selfies. You’re in the heart of old Macau so have fun! 6-7:30PM – Have dinner at one of the hotel buffets. 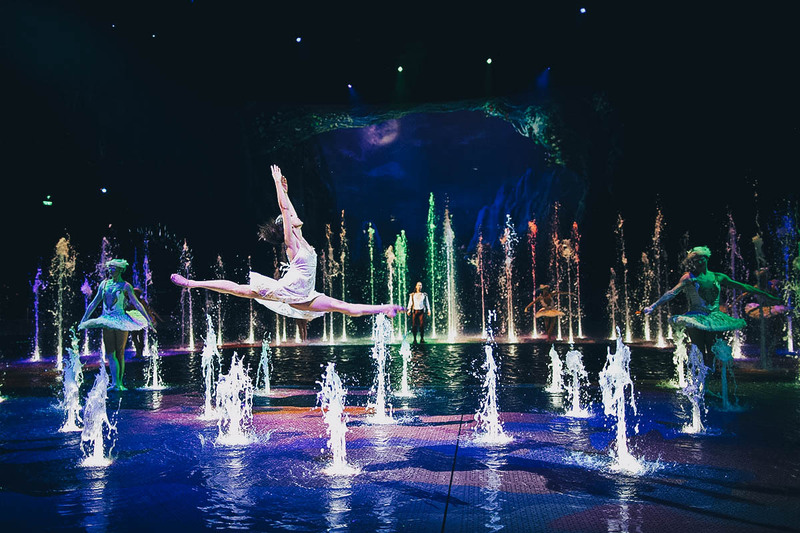 8-9:30PM – Ride a free hotel shuttle to City of Dreams to watch The House of Dancing Water. 9:30PM-onwards – Do some more exploring or go casino hopping. Place a bet if you’re feeling lucky. Get a drink somewhere to while away the time. Take the ferry back to Hong Kong when you’ve gambled away all your money. 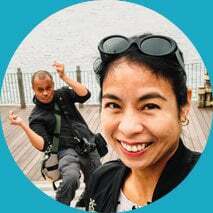 We went to Macau mainly to eat so the brunt of our spending went to ferry tickets and food. A Petisqueira was a little pricey (but totally worth it) so I wound up spending around HKD 800 for the day, including two cab rides. But if you don’t want to spend too much on food and are happy using the free shuttles and public buses, then a budget of around HKD 500 for the entire day should be enough. This takes into account just the bare minimum of roundtrip ferry tickets, meals, and pocket wifi rental. If you plan on visiting any attractions, watching any shows, eating at better restaurants, doing any shopping or gambling (especially gambling! ), then feel free to adjust. But I don’t think you can do it for significantly less than HKD 500 since over half of that will go to roundtrip ferry tickets. Roundtrip fast ferry tickets with day/night sailing will cost you HKD 350 on Klook. You won’t be spending much more than that for transportation if you plan on getting around using just the free shuttles and public buses. If you don’t plan on dining at fancy restaurants or hotel buffets, then a food budget of around HKD 100 for the entire day should be good. Get your fill from all the snack samples they’ll be handing out at Senado Square. If you’re renting a pocket wifi device, then you’ll be spending around HKD 28 for the day’s rental. This comes out to a starting budget of around HKD 478 for the entire day. Feel free to adjust based on your own travel habits. This is the app I use to create all our itineraries. It allows me to plot points of interest on a map, including our hotel, so I can see exactly how far we need to travel between points. It allows me to create an efficient itinerary by grouping attractions together per day based on location. Check out my full post on the free Sygic Travel app for more information. You can also download a copy of our 7-day Hong Kong / Macau eat-inerary in editable Word format from our EAT-ineraries page. It goes without saying that a steady wifi connection is a must these days, especially when you’re away on a trip. You’ll need it to navigate, convert currencies, check emails, and post on social media. 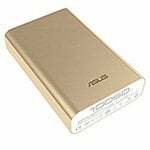 It makes a trip less stressful and more enjoyable so we never go anywhere now without renting a pocket wifi device first. You can stay connected via a pocket wifi device or sim card. Personally, we prefer the former but as long as you can get a reliable connection to the internet, then either is fine. You can rent a pocket wifi device or buy a sim card for Macau through Klook. If you’re in Asia, then you may be able to pick it up from your country of origin. 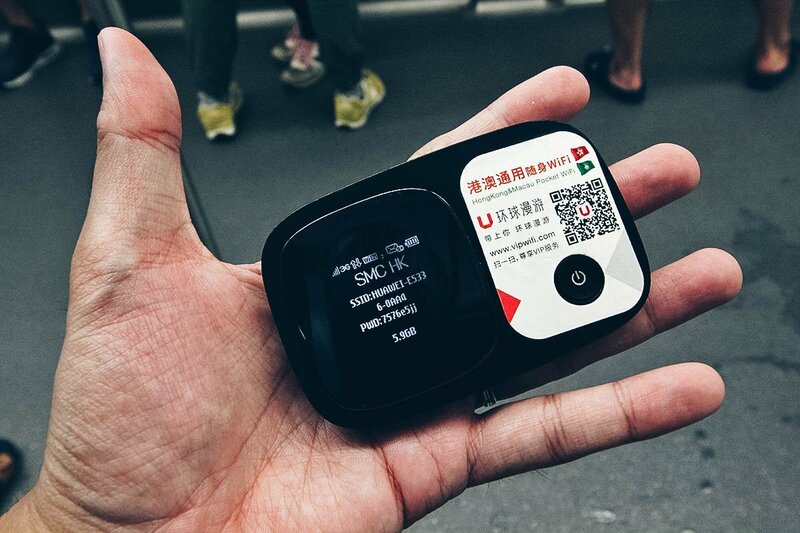 You can also rent a 4G pocket wifi device through KKday that’s good for use in both Hong Kong and Macau. You’ll need your passport to travel to and from Macau so don’t forget to bring it! It’s just like any international airport where you have to present your passport to go through customs and immigration. If you can, go to Macau during the week. We had no choice but to go on a Sunday and it was crazy crowded, especially in Senado Square and the Ruins of St. Paul. It’s because many mainlanders stay in Macau over the weekend to gamble. We still had a good time but thinner crowds would have made for a more pleasant experience. Many people take day trips to Macau so tickets sell out fast, especially on weekends, so it’s best to buy a return ticket from Hong Kong. Don’t wait until evening in Macau to get one because chances are they’ll be sold out of economy tickets. You have to specify which ferry you’d like to take back so if you go on TurboJet, then the 9:05PM or 10:05PM should be good. I caught the 7AM ferry from Hong Kong and that gave me enough time to do everything in this guide. Ferries do run around the clock so if you want to stay longer to watch a show or go gambling, then you can catch a night ferry back. You can check the TurboJet and Cotai Water Jet websites for sailing schedules. As advised, you can save on the tickets if you buy them through Klook or Kkday. Follow the links to get discount roundtrip tickets from Klook (TurboJet | Cotai Water Jet) or KKday (TurboJet | Cotai Water Jet). I didn’t know about this until after our trip, but if you’ll be visiting both Hong Kong and Macau as this guide assumes, then you may want to invest in an iVenture Card. Available in 3- or 5-day passes, it’s basically a prepaid attraction pass that saves you on the total cost of many of Hong Kong and Macau’s top tourist attractions like the Peak Tram, Ngong Ping 360, Sky100, and Macau Tower, just to name a few. You can purchase it from the iVenture Card website, but you can save on the cost if you get it through Klook. Follow the link for more information on participating attractions and to purchase the iVenture Card through Klook. You can get discount vouchers from many websites, bur for destinations in Asia, the best for me are Klook and KKday. They offer deals in many cities around the world, including Macau. They offer discounts to shows, tours, ferry tickets, pocket wifi rental, even buffets. Check their websites for a complete list of Macau deals on Klook and KKday. Though we do get travel insurance more often now, we don’t get it before every trip. It depends a lot on what we’ll be doing. If we’re just going to Hong Kong to eat street food for several days, then we probably won’t get it. But if we travel to Nepal to move mountains in the Himalayas, then we’ll definitely invest in an insurance policy. Check out my post on why we buy travel insurance for more information. When we do decide to get travel insurance, we always buy it from World Nomads. 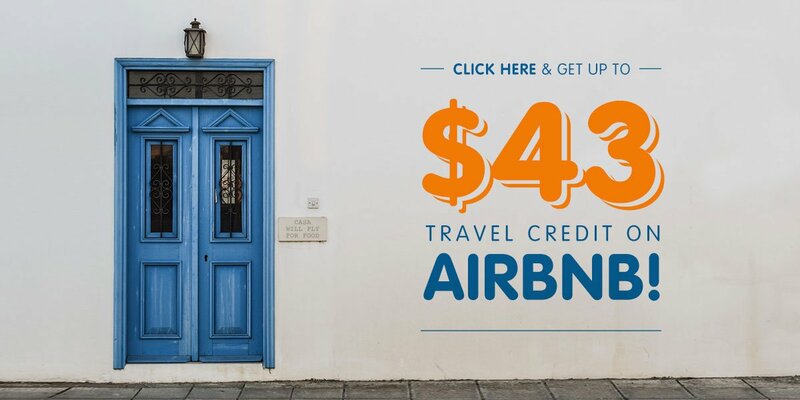 Based on the advice of many long-term travelers, they’re one of the best in the industry. Follow the link or use the widget below to learn more and get a free travel insurance quote from World Nomads. I’m not an expert on Macau but I do hope you find this guide helpful. I’m only sharing some of the things I learned from our time there. If you have any questions or suggestions, then please feel free to leave them in the comment section below. You’re welcome to join our Facebook Travel Group as well. Thanks for stopping by and have an awesome day trip to Macau! This article contains affiliate links, meaning we’ll earn a small commission if you make a purchase at no additional cost to you. We only recommend products and services that we use ourselves and firmly believe in. We really appreciate your support as this helps us make more of these free travel guides. Thank you! Thanks it gives me a lot of information I hope you also have tour tip to Bangkok thanks.